Steven Curtis Chapman has released a new album, the first since the death of his five year old daughter, Marie Sue. Justin Taylor shares an excerpt from Christianity Today’s latest article on it: An Interview with Steven Curtis Chapman. The album contains a song written specifically for his daughter entitled “Heaven is the Face”, which you can watch here. Warning: this song has brought tears to my eyes every time I’ve heard it. Just in case you haven’t heard, Desiring God is offering free wallpapers with over at Don’t Waste Your Life.com. 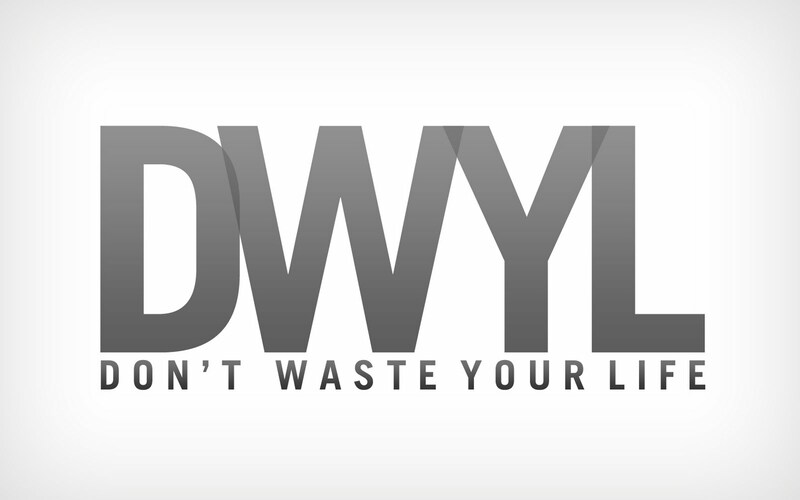 They’re free to download and share and are based on John Piper’s book Don’t Waste Your Life. Enjoy!